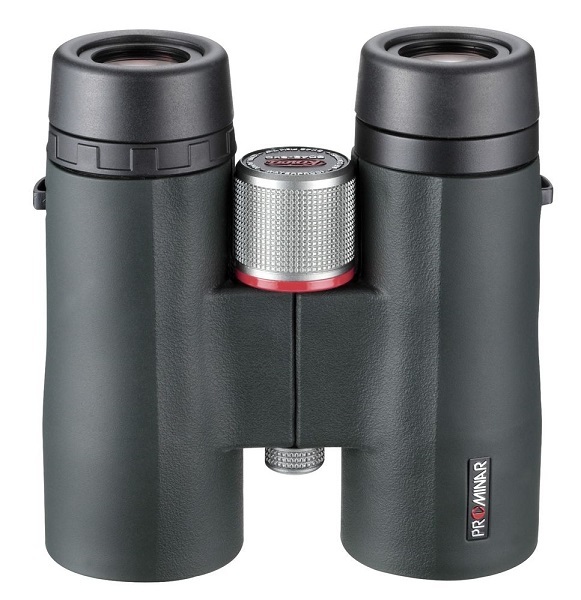 The Kowa BD-XD 10x42 Prominar binoculars offer a high optical performance comprising bright and clear images, high resolution, and high contrast. 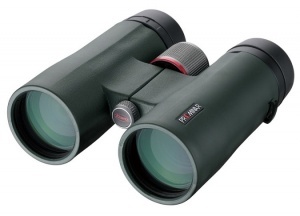 They are easy to use and are perfect for outdoor observation. These high quality binoculars can satisfy the requirements from beginners to experienced users with depictions of faithfully reproduced scenes of the outdoors. Their lightweight and compact bodies do not tire users even after long periods of use.